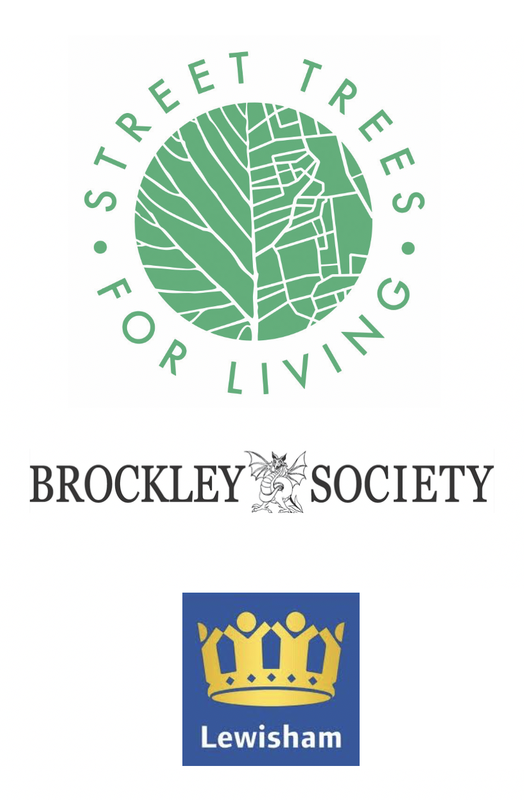 Street Trees for Living works under the umbrella of Brockley Society. We are looking for people who can help us to continue our work long-term by offering regular time. Could you spare us any regular time? You could be nurturing community interest, lobbying, keeping records, maintaining on-line resources. It could be an opportunity to use skills you didn't know you had, or thought were no use any more. One-off offers of time can be very useful, but regular commitment is our main need. If this appeals please email us at info@streettreesforliving.org and/or register a volunteer enquiry here. © Street Trees for Living @ The Brockley Society. Powered by Blogger.